Great location in the very desirable Northridge neighborhood of Carson City. 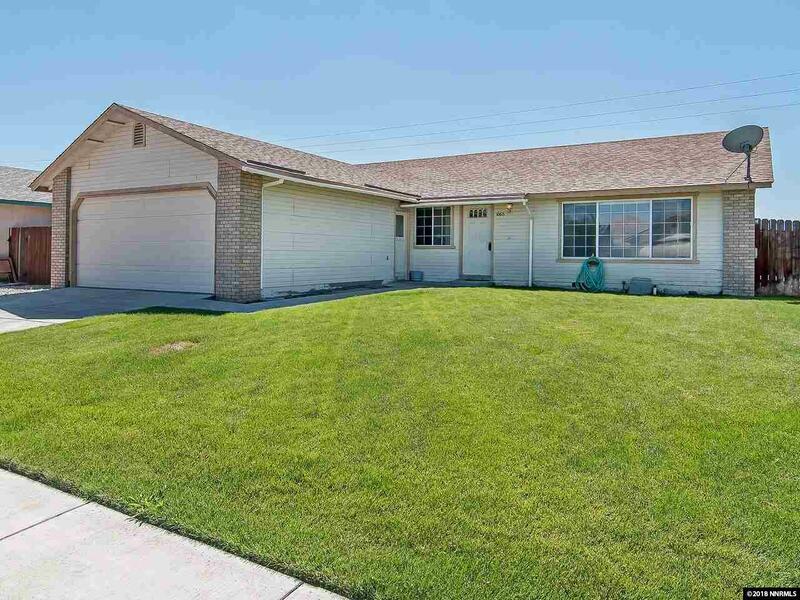 Just minutes to shopping, restaurants, parks, schools, senior center, and downtown Carson City. This charming three bedroom, two bath home offers an open floor plan in living areas including a large great room, dining area and efficient kitchen. Master bedroom with large shower stall, separated from guest rooms, and provides private access to back yard. Beautiful front yard with automated sprinkler system.